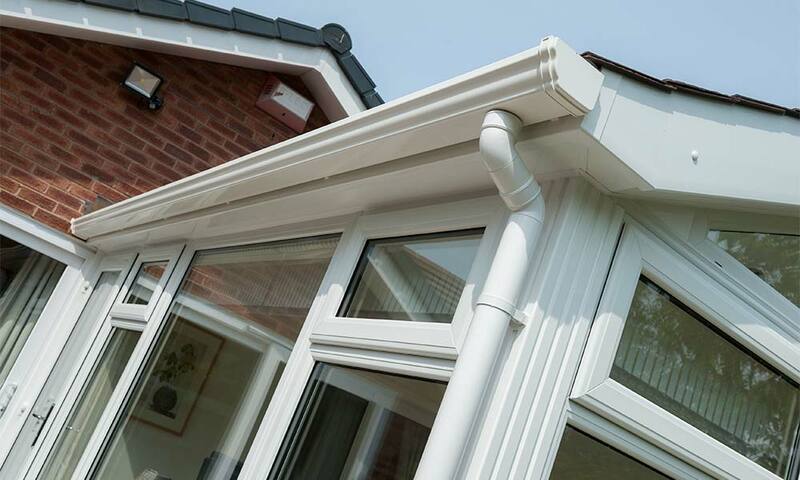 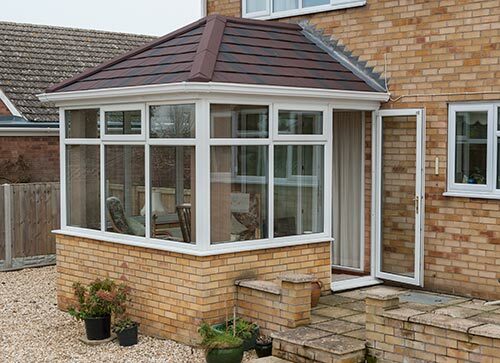 Conservatory upgrades from Eden are all about giving you the best of both worlds: use your existing conservatory base, and give it a new lease of life by adding the very latest window frames and roofing options. 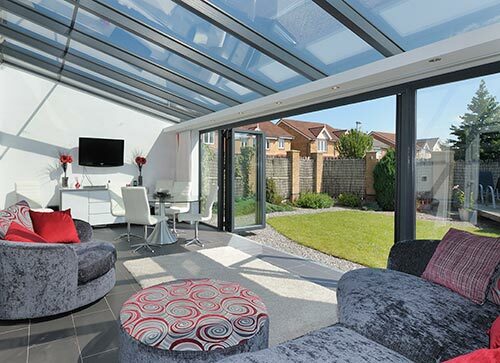 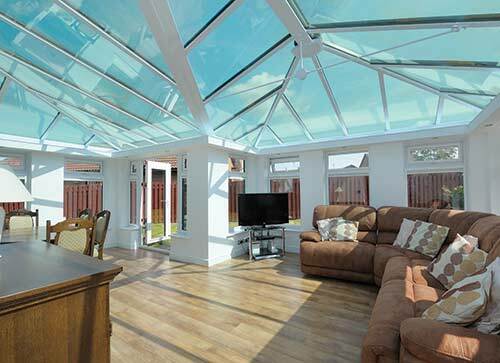 If budgets don’t stretch to a whole new conservatory, or there simply isn’t enough value in replacing the whole structure, then this is the perfect option for you. 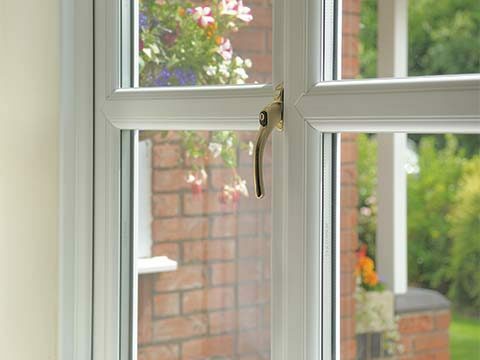 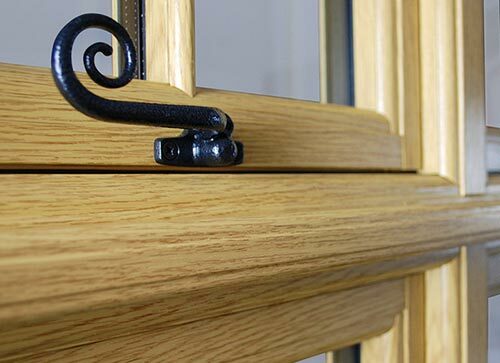 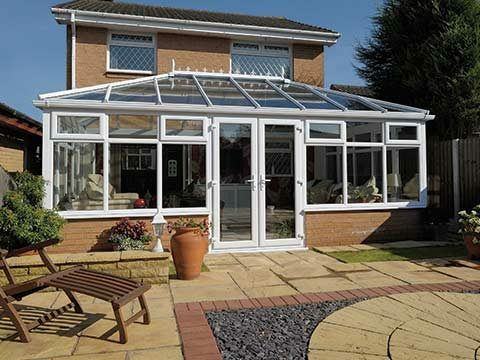 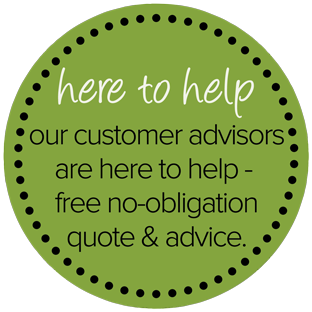 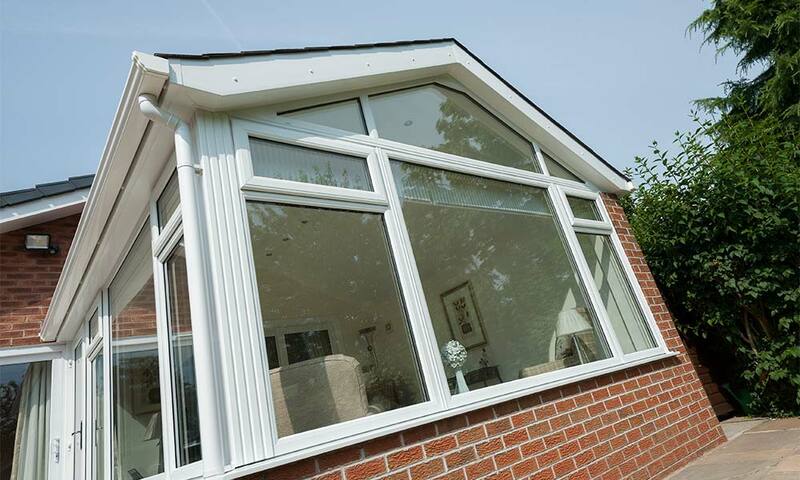 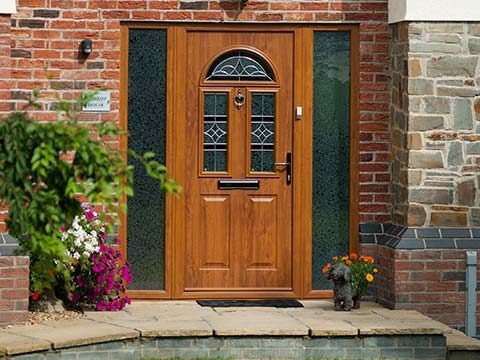 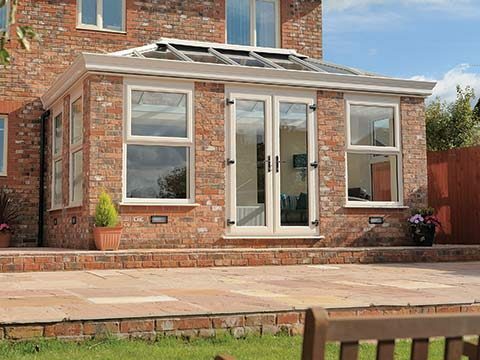 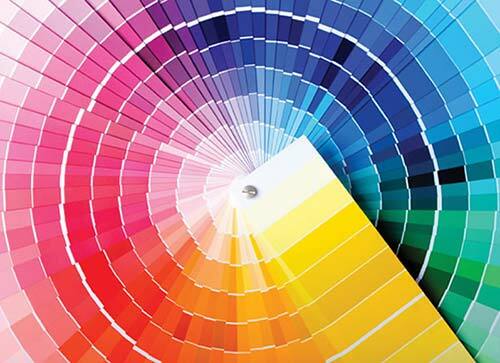 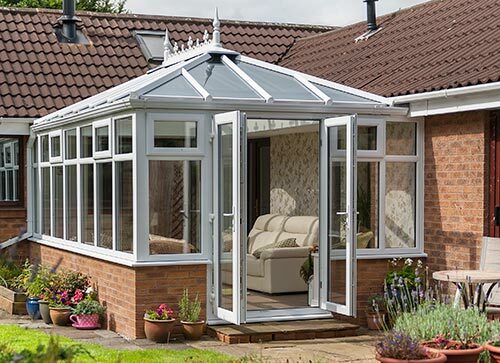 You can get exactly what you need for your conservatory without breaking the bank. 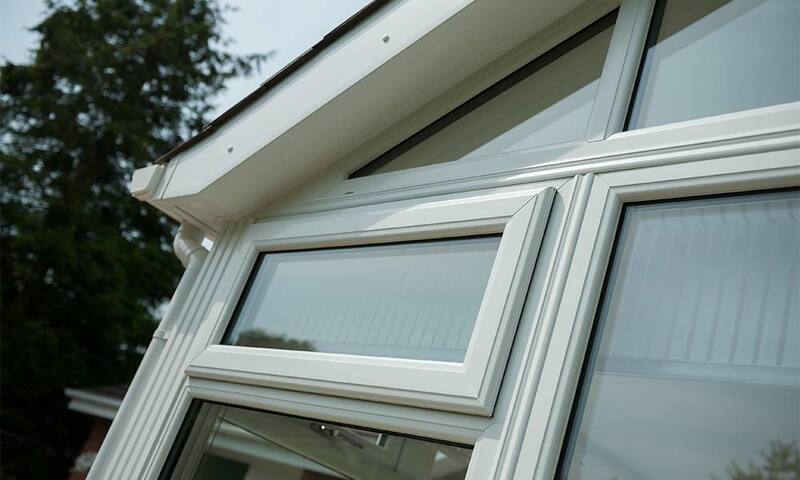 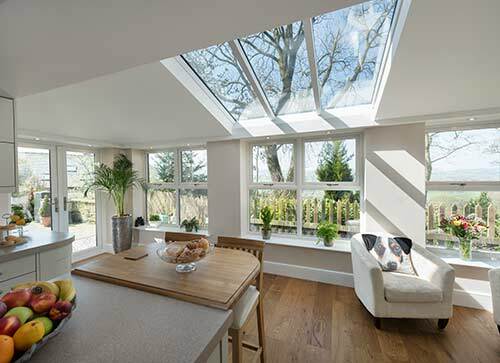 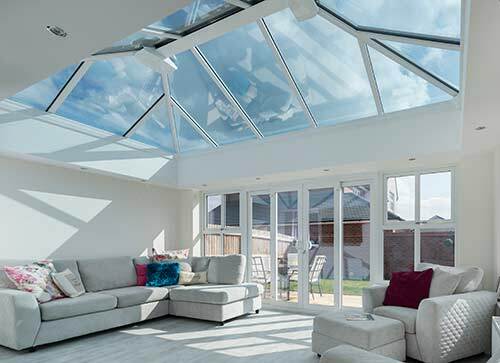 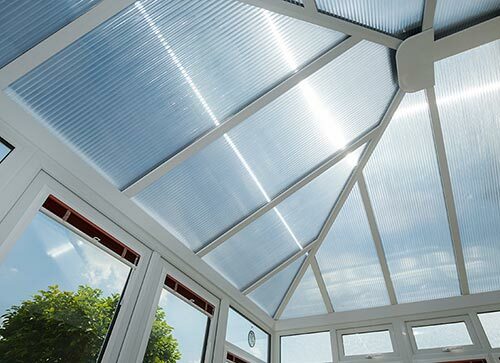 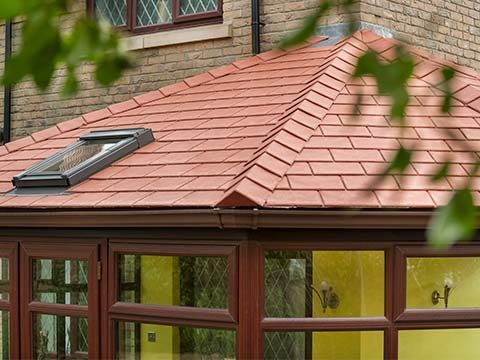 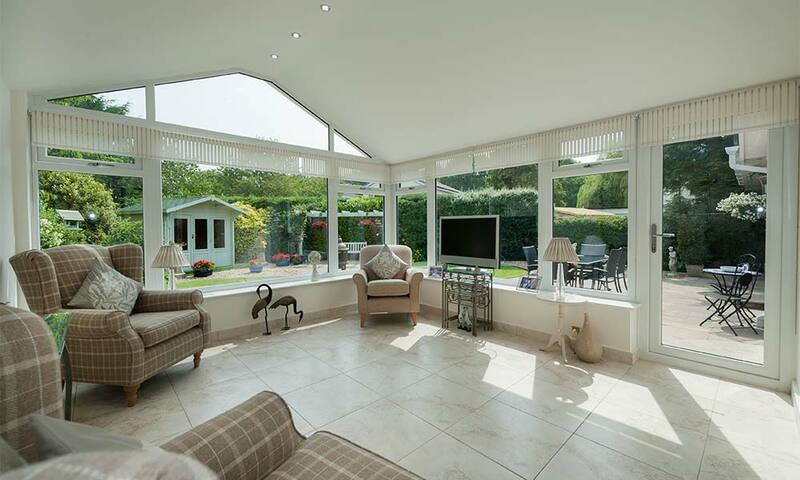 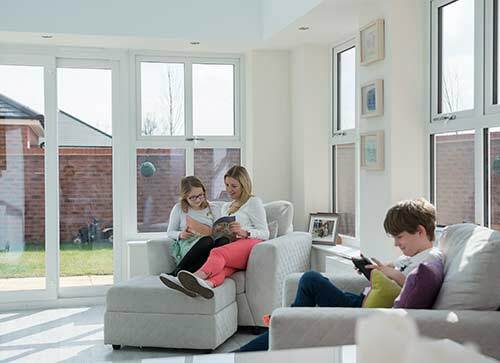 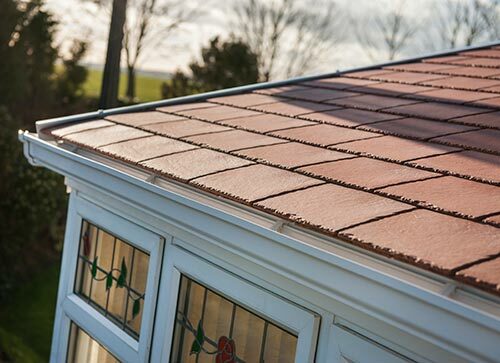 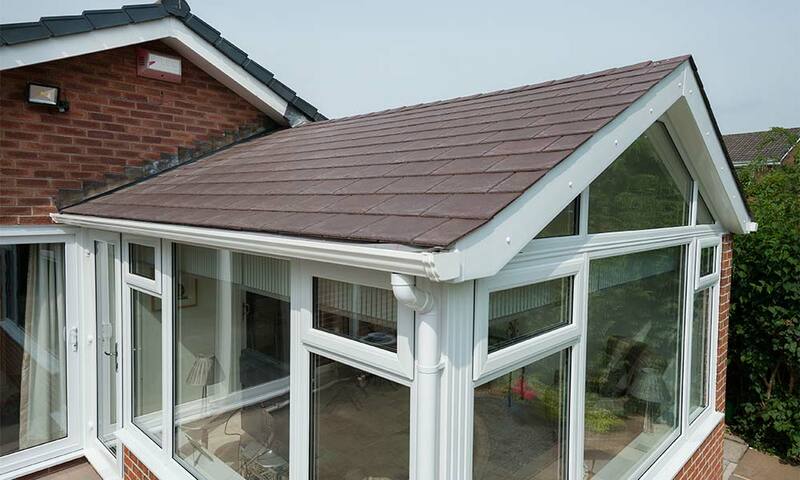 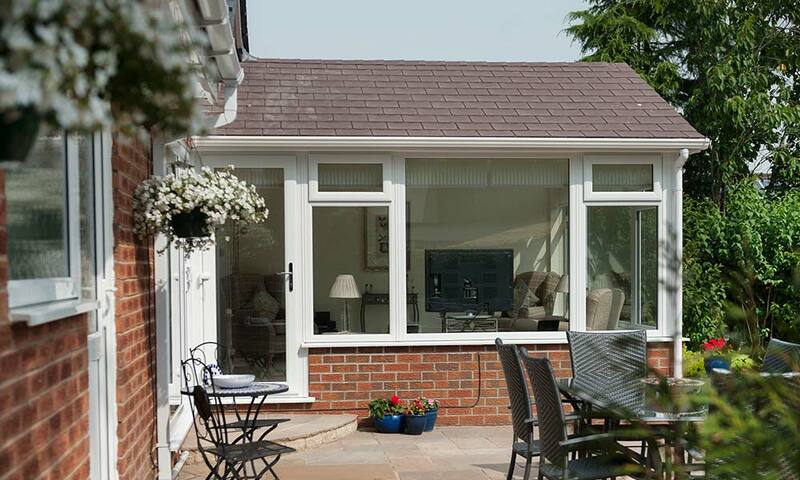 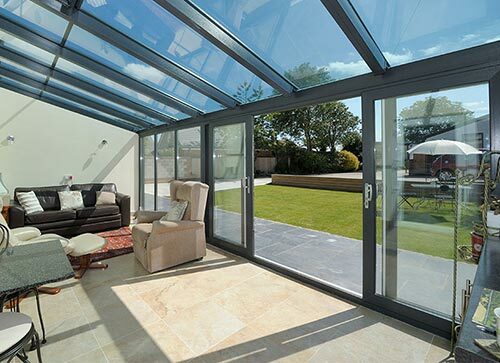 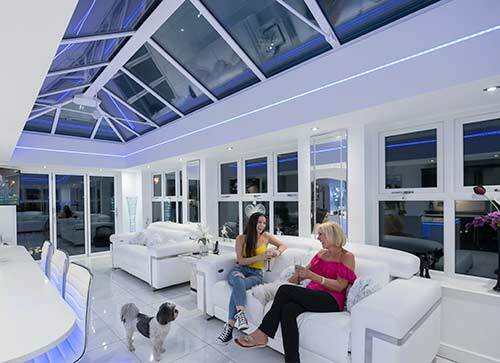 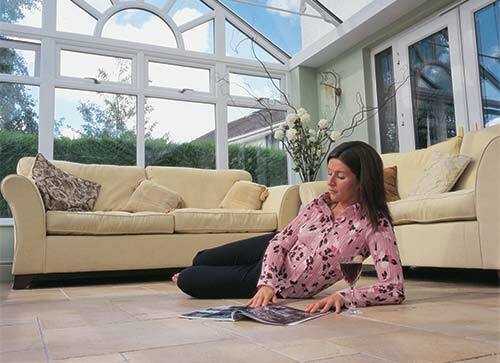 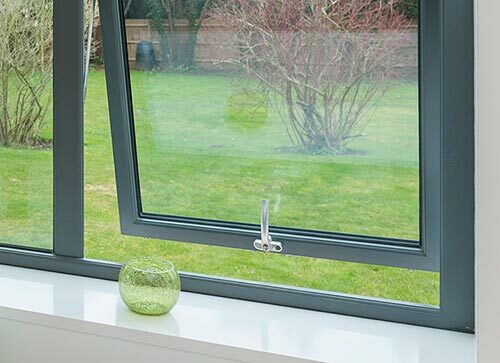 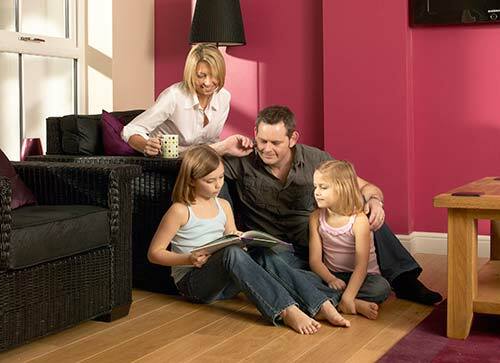 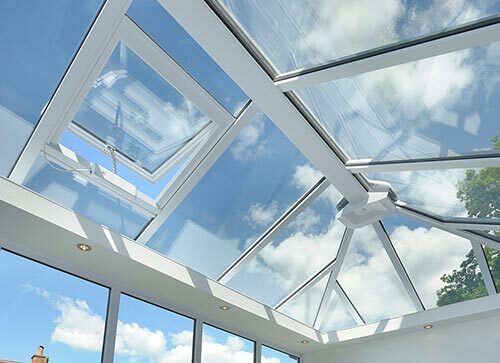 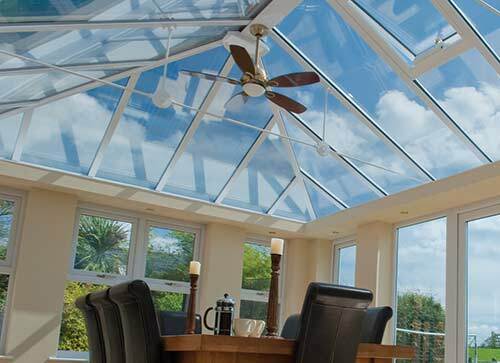 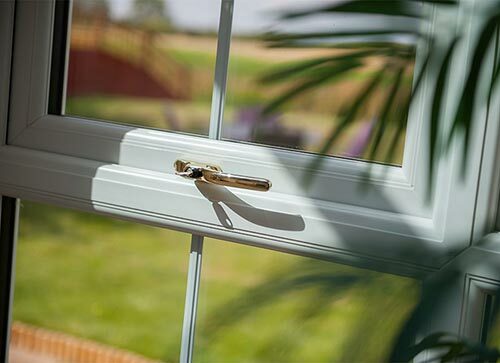 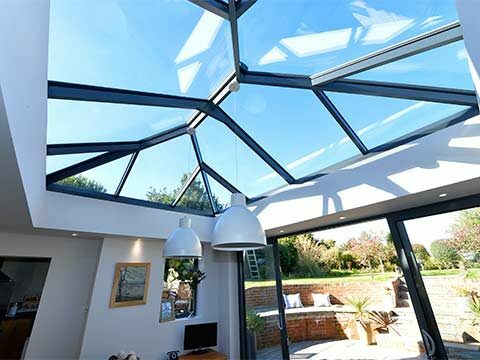 You can choose to retain the conservatory base, replacing the frames with our latest energy saving options and either choose a new glass roof or a solid tiled roof. 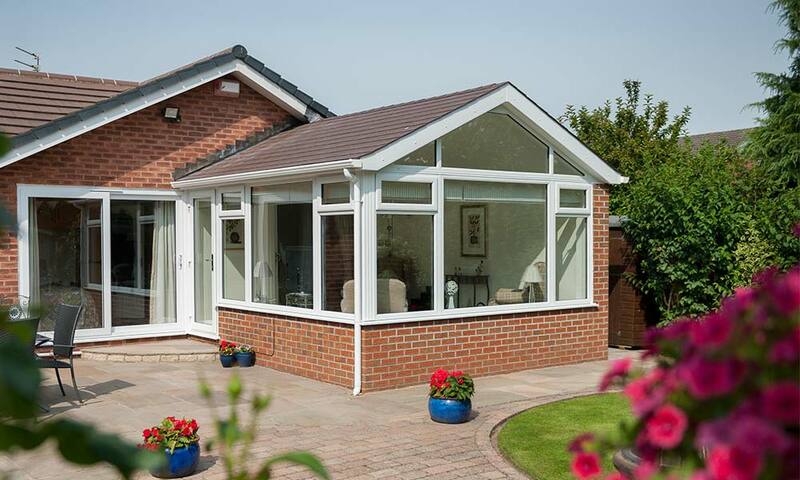 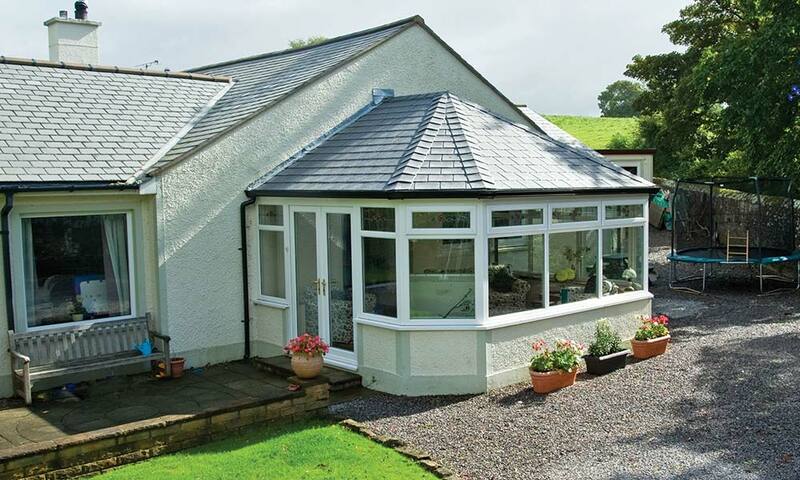 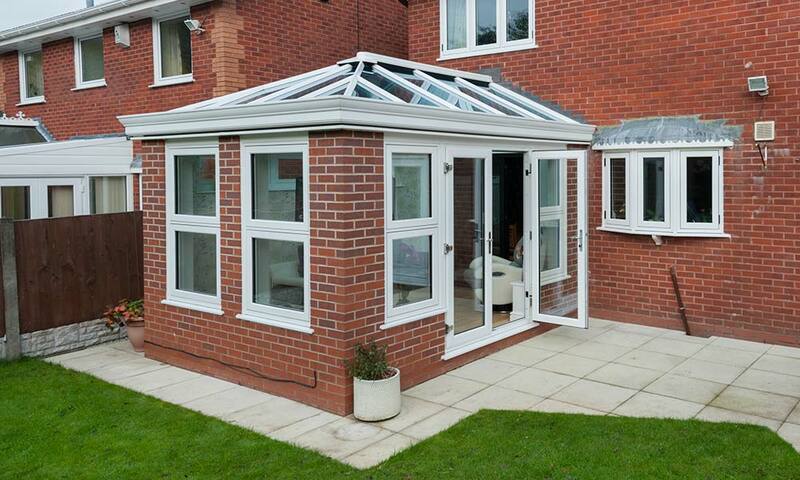 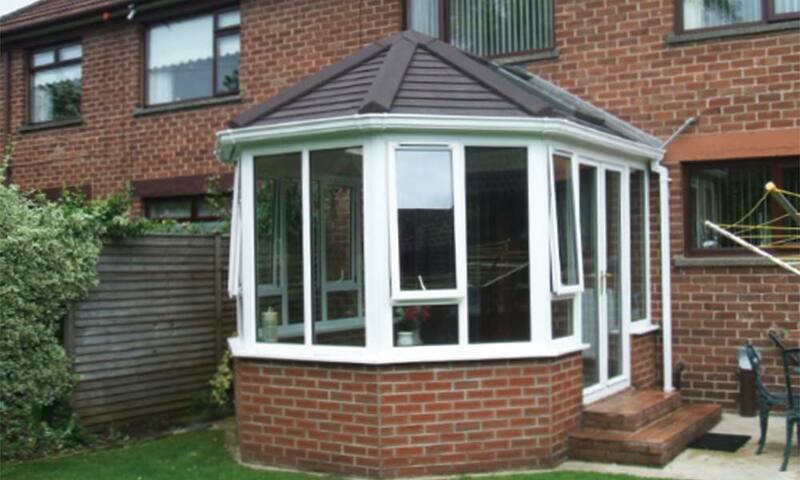 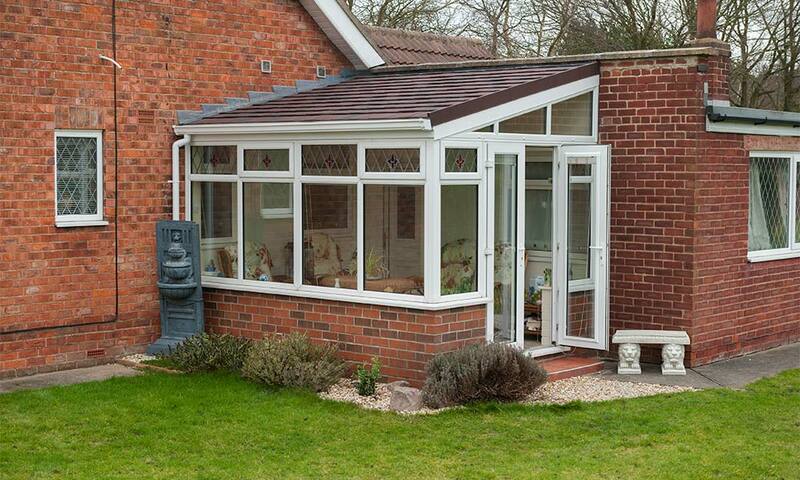 Or you could simply replace just the roof to revamp the appearance and performance of the conservatory.